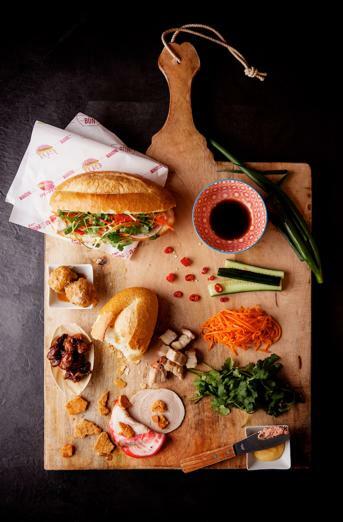 Own your own Vietnamese Food & Takeaway Franchise Restaurant Business! 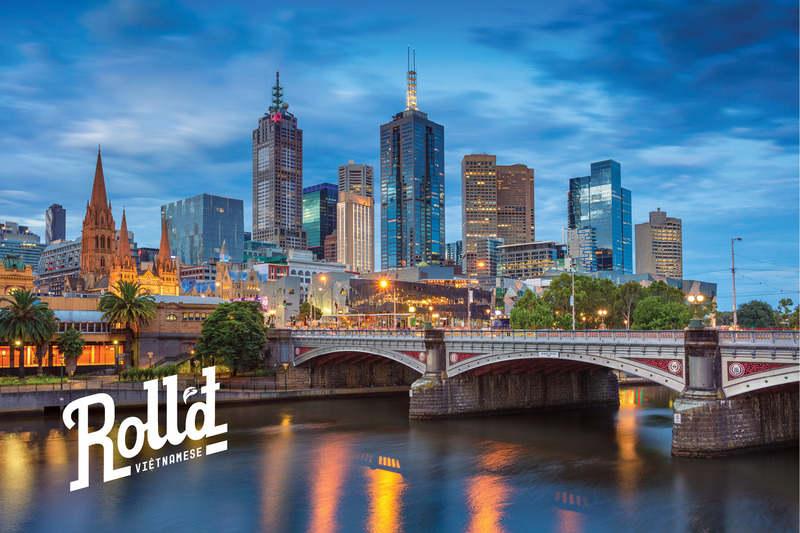 We use available business and market data to create a 12-month calendar of national campaigns, plus develop an ongoing set of marketing material for use at store level, customised to the local community. Franchisees are required to contribute to an advertising and marketing fund. The marketing fund is used to maintain, administer, direct and develop exceptional advertising and marketing collateral for Roll’d. 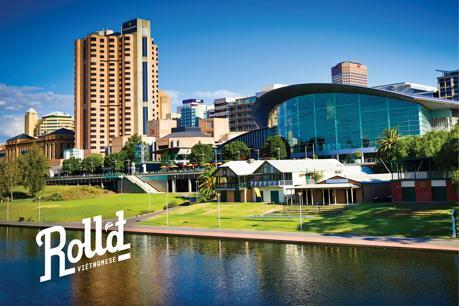 Our people are empowered to take advantage of the resources provided via the Roll’d network. We provide an initial eight-week training program, covering day-to-day operations, financial management, people management and business development as well as extensive ongoing training and support. The Roll’d support team will visit your store on a regular basis to support you in operating all aspects of your business, managing your team and help you maintain consistency and compliance to all policies, procedures and best practice. Our franchisees are ready to take complete ownership of their business and their future, be actively involved in their business, the day-to-day operations, and are comfortable working within a franchise system. It is essential that you have strong communication skills are self-motivated and ready to work hard. Your high levels of energy, enthusiasm and overall positivity will mean you enjoy engaging with and have a genuine interest in people. You have a passion to share the highest quality, fresh, vibrant food of Vietnam. On average, our franchise agreements are between approximately five and seven years. Typically, the length of the agreement is aligned with the length of the lease. 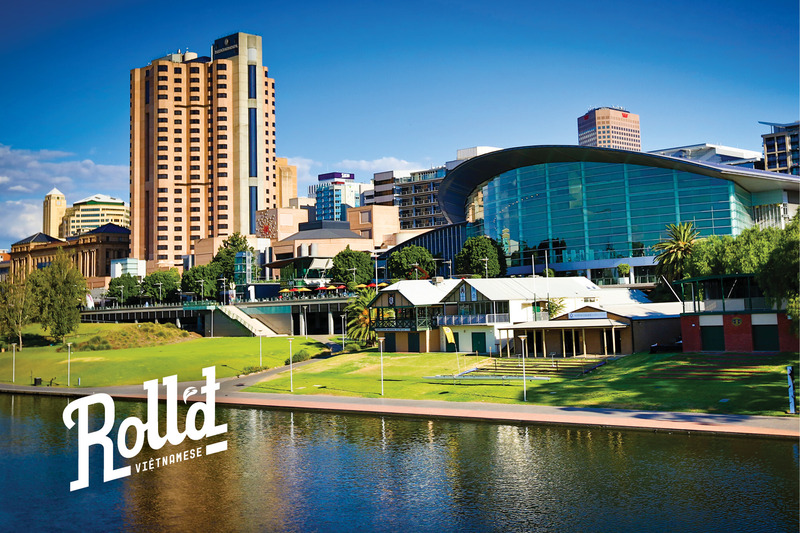 Roll’d is one of few genuine family businesses and our proven system, know-how, goodwill and reputation will allow you to create your own success, whilst upholding the brand. Franchising allows you to be in business for yourself, not by yourself. Our roots are embedded deep within the Vietnamese culture where the very fabric of our existence is based on kinship. You are a brother, sister, uncle or aunty whether you are related by blood or not. 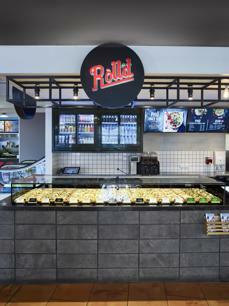 When you become part of Roll’d, you become part of our family, a link that is unbreakable. 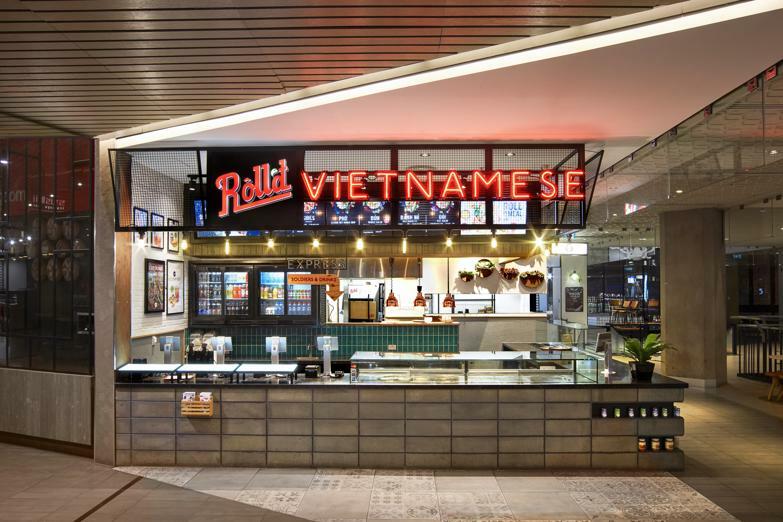 Roll’d has not only brought the concept of Vietnamese street eats to Australia, but has created a business model that can be systematically replicated. 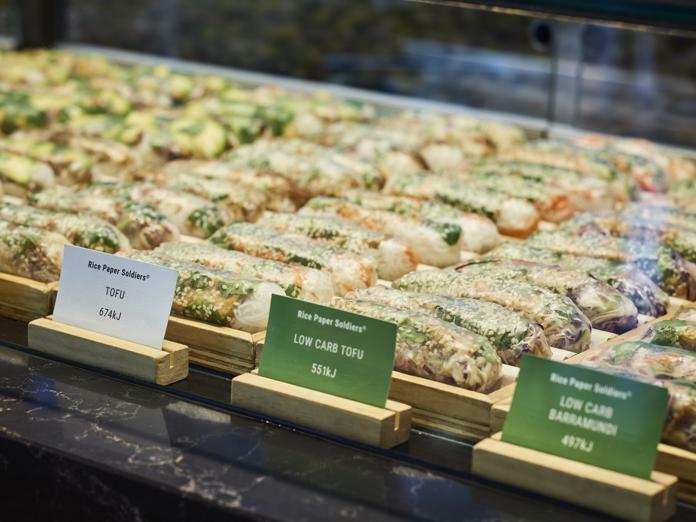 In fact, we are the first to develop a successful and consistent franchise model that makes fresh daily, premium Vietnamese food, and serves it fast. Every dish ordered tastes as good as Mum made it (to be honest, we’d hear about it if it weren’t). With stores across the nation and plans for an international location this year, we are the largest Vietnamese food franchise business in Australia. 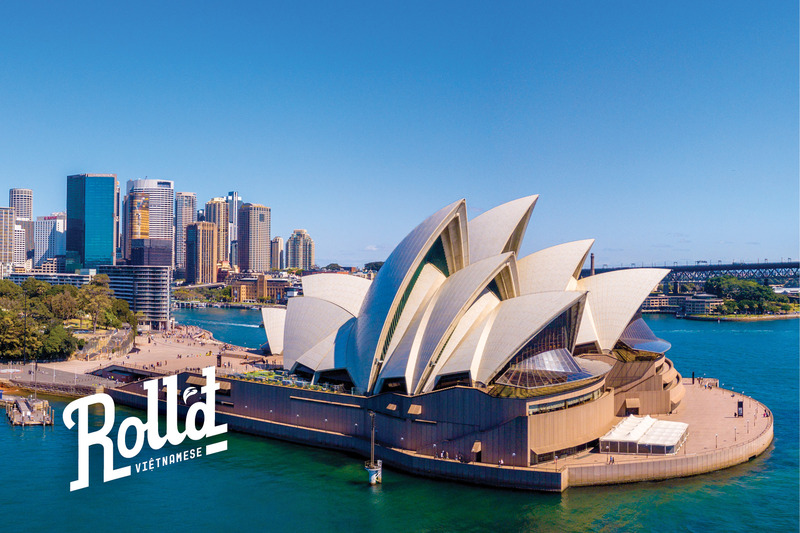 Roll’d already has geographical presence across six states and territories, and a widespread customer base who are passionate about our food. Last year alone we served over 5.2 million customers with a strong focus on customer service excellence. With the number of stores now in our network, we have the buying power to create a more efficient supply chain, and more viable and rewarding businesses. The network also allows for people-sharing which fosters group support and creates positive competitive environments that encourage our leaders to excel and succeed. 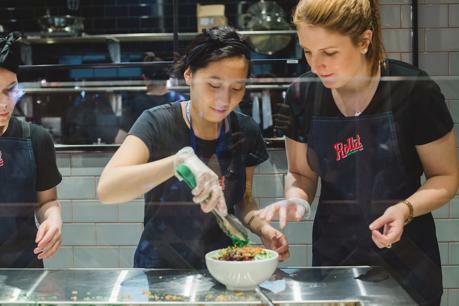 Bao Hoang’s monstrous appetite for his mother’s traditional Vietnamese home cooking and passion for entrepreneurship inspired the idea for Roll’d. School friend Ray Esquieres was enlisted with extensive corporate and financial experience to lead operations. Baos’ cousin Tin Ly brought hands-on hospitality experience and his family’s specialty, the Bánh Mì, to the mix. On opening day in 2012, the three were proud of the organised chaos and rice paper rolls that sold out in just 1.5 hours. Today, the Roll’d phenomenon shows no sign of slowing! 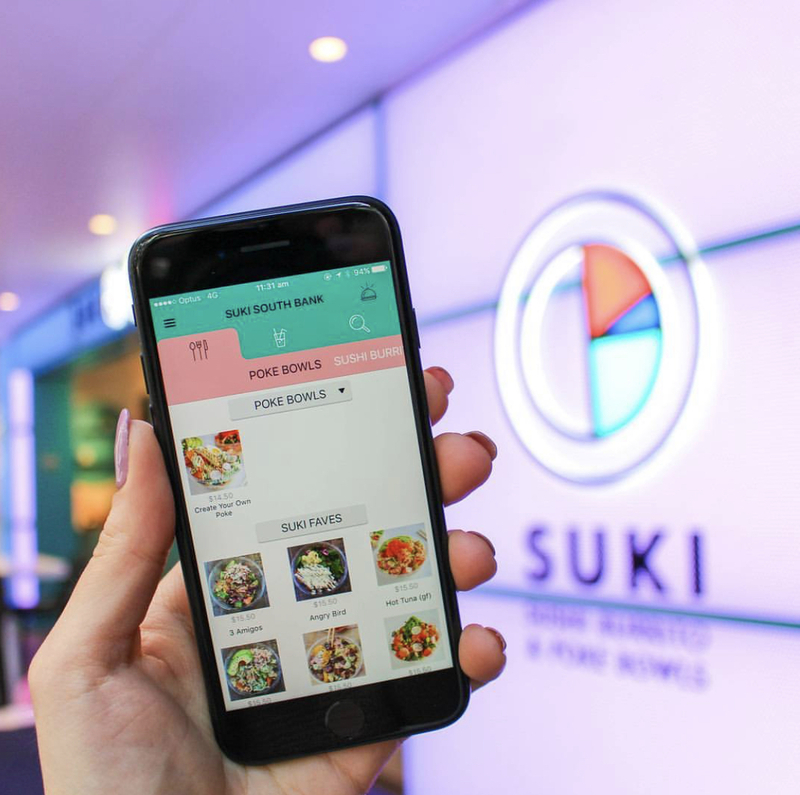 2016 BRW Fast Starters #4, 2015 BRW Fast Starters #11, QSR Multi-site Restaurant. 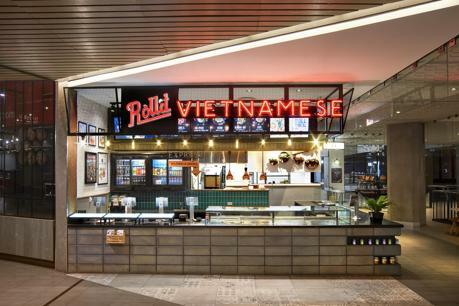 Roll'd Franchise | Vietnamese Food & Takeaway Franchise Restaurant | Join us!